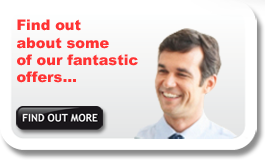 Whats so great about us? 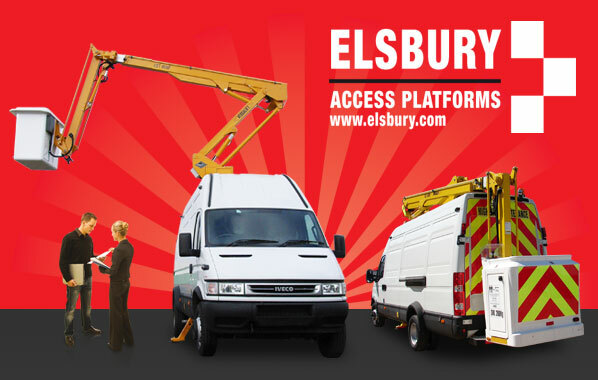 Established in 1975 as Don Elsbury Plant Sales Ltd, we began supplying and hiring of van and truck mounted aerial access platforms to local businesses and councils around South Wales. 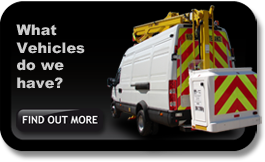 By the 1980's we became one of the largest independent suppliers and new, used and self hire access platform companies in South Wales supplying many County Councils, Large Companies in and around Wales and the South West. 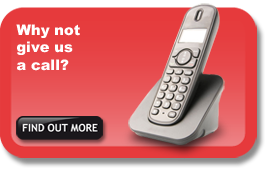 In the 90's the business grew further by realising the need to provide training and trained operators with our machines, to meet the needs of health and safety legislation that many of our customers become faced with. By the start of the new Millennium the company sustained steady growth and in recent years has added a range of scissor lifts and personnel lifts, with these products in the portfolio the company continues to grow year on year and help support businesses to meet the needs of health and safety in the workplace.